“Welcome to YOUR museum” is the name of Tokyo Metropolitan Teien Art Museum’s learning program. We hope our welcome message will help you feel at home in this greatly beloved museum. It is also a call to you, a citizen and stakeholder in our society, to use this museum as a place to develop your own thinking and to engage in dialogue with others. 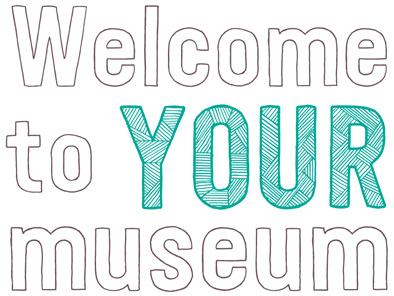 What does our museum hope to achieve with “Welcome to YOUR museum”? 1) To make the museum experience part of your life. 2) To discover your own ways to enjoy the museum. 3) To encounter new ways of thinking and feeling in the course of sharing times, places and themes with others. Our Welcome Room is available for you whenever the museum is open. Please join our “Audience’s Eyes” (gallery conversations), “Playdates at the Garden” (family program), and Workshops, too; they are designed to add depth to the museum experience.